The ability to attract the attention, sustain the interest, and even earn the admiration of readers from diverse and even antithetical intellectual and moral traditions is surely suggestive of an impressive mind and a generous personality. 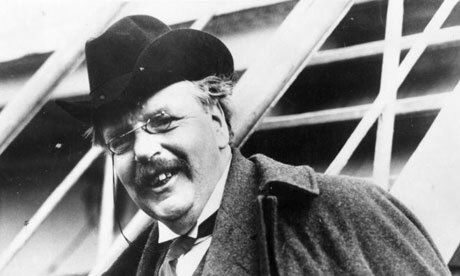 That G. K. Chesterton can count the radical, critical theorist Slavoj Zizek and the traditionalist Catholic Marshall McLuhan among those who have engaged his work with penetrating insight tells us a great deal about Chesterton, who also happens to be the source of this blog’s tag line. 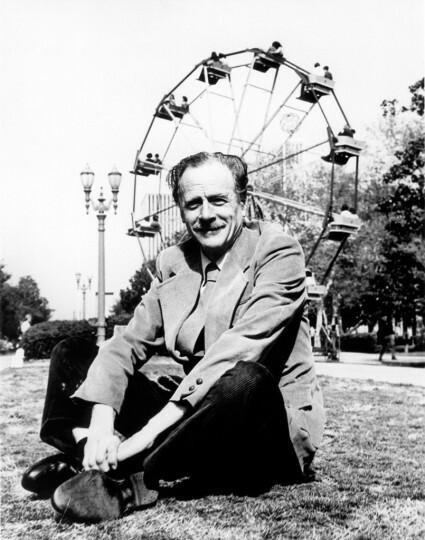 No doubt many have said the same about McLuhan’s paradoxical and gnomic style as well as the relative (un)ease McLuhan presents for the reader. Aristotle, of course, is the philosopher whose thought Aquinas brought into synthesis with Christian doctrine, and among Chesterton’s expansive corpus is a short, insightful biography of Aquinas, Saint Thomas Aquinas: The Dumb Ox. And ultimately, it appears that it was the pursuit of joy.